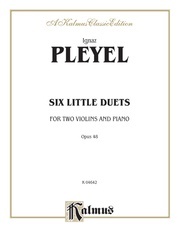 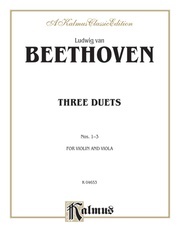 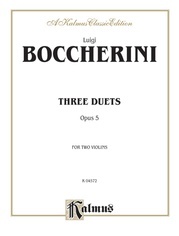 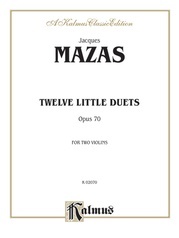 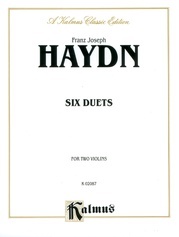 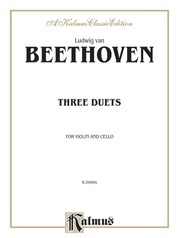 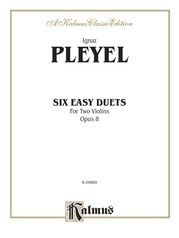 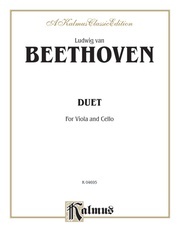 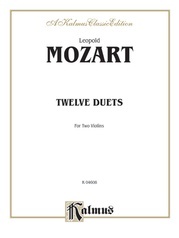 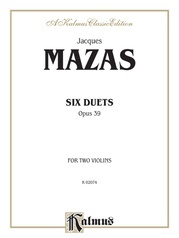 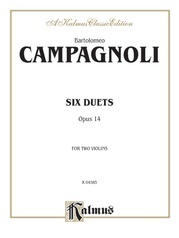 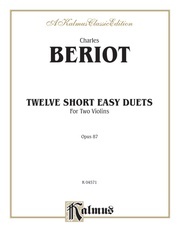 Advancing violin students will enjoy two new volumes of duets. 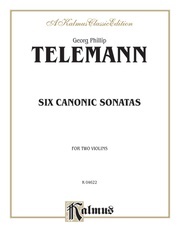 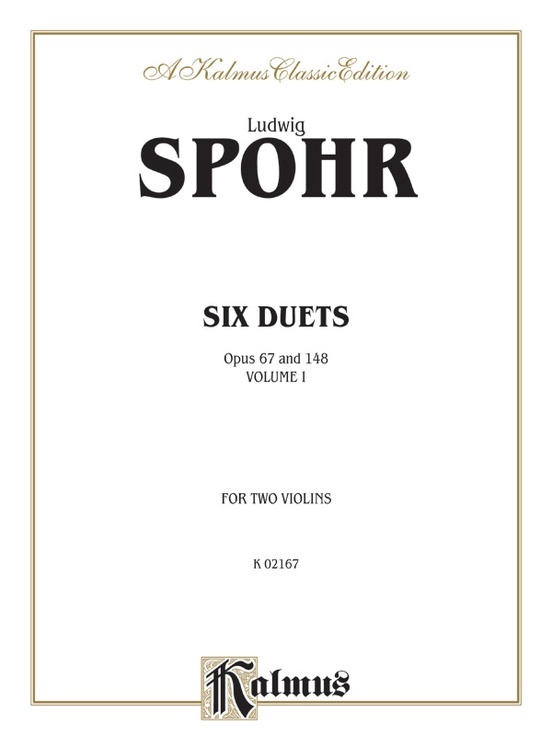 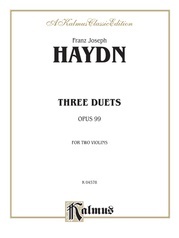 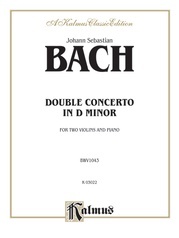 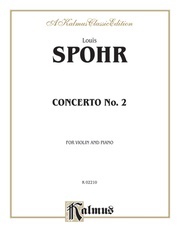 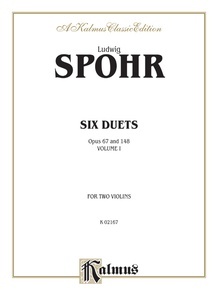 Volume I contains four duets from Spohr's opus 67 and 148. 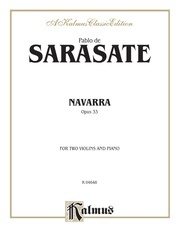 A separate part for each player is included.